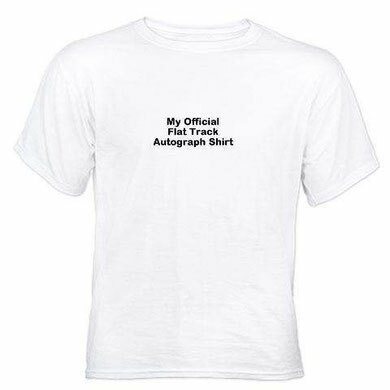 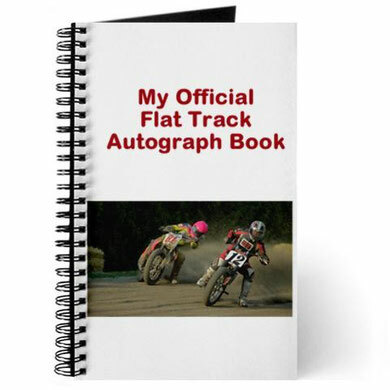 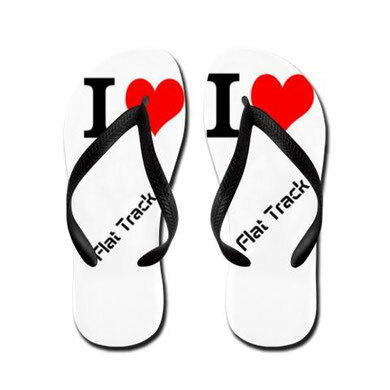 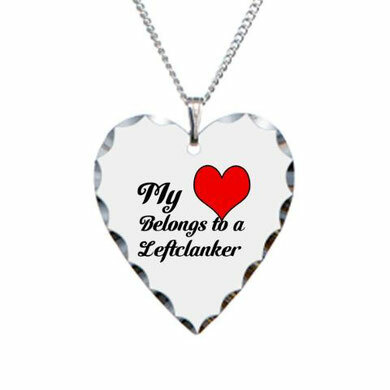 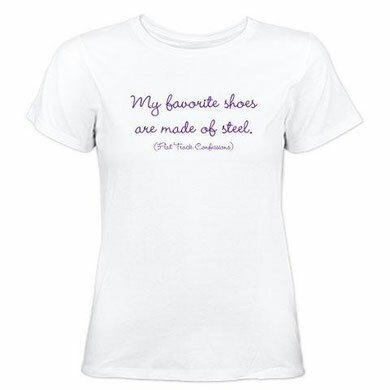 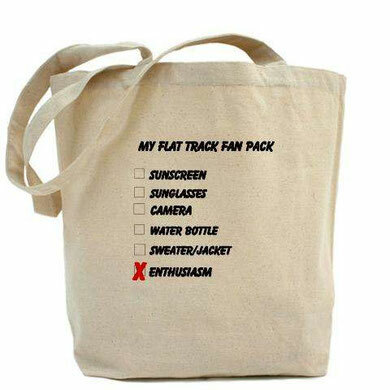 We have set up an online store, specifically for flat trackers and their fans! 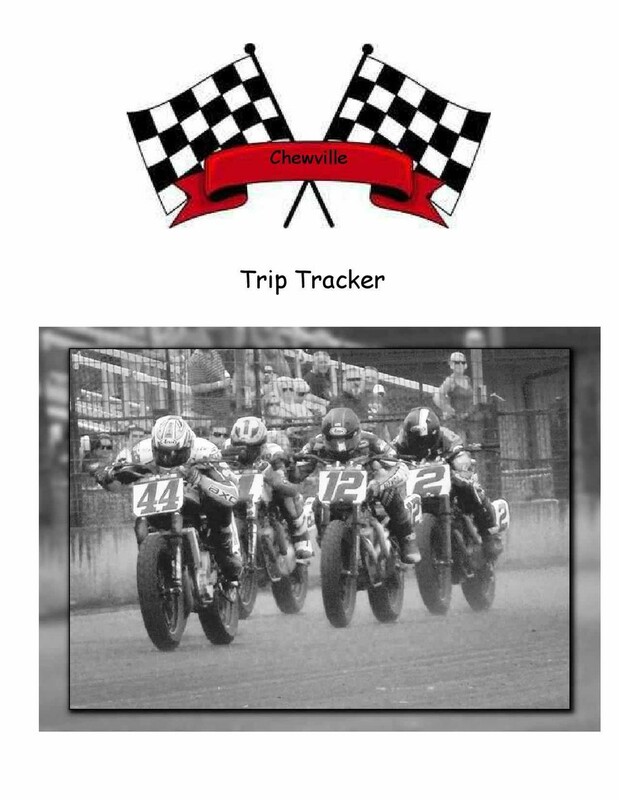 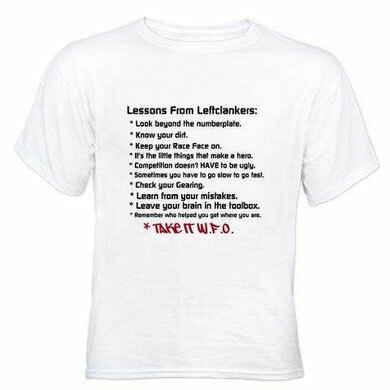 You can find all of the items below... and MANY more... at Chewville Treasures. 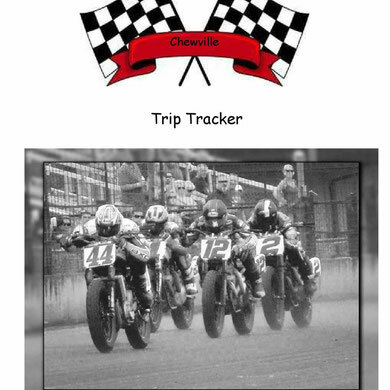 All of the items are priced just above our costs, and any profits will be used to help with fuel expenses as we travel to the races.